We understand the so-called chairman of the quasi terror outfit Miyetti Allah Cattle Breeders Association (MACBAN) has directed the Fulani controlled Nigerian Police to, in his words "go after IPOB" for warning terror herdsmen to shelve the idea of ranching anywhere in Biafraland. It is now clear there is widespread disappointment on the part of the northern ruling class towards IPOB’s anti-ranching statement. 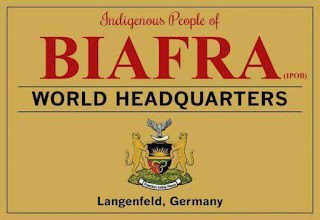 That is the only reason why Ohaneze Ndigbo and Igbo governors were pressured to ban IPOB activities in the first place, to allow for the unchallenged invasion of Igboland by Fulani terror herdsmen. Perhaps MACBAN did not count on IPOB meeting with Ohaneze Ndigbo and Igbo leaders to resolve lingering issues between them. 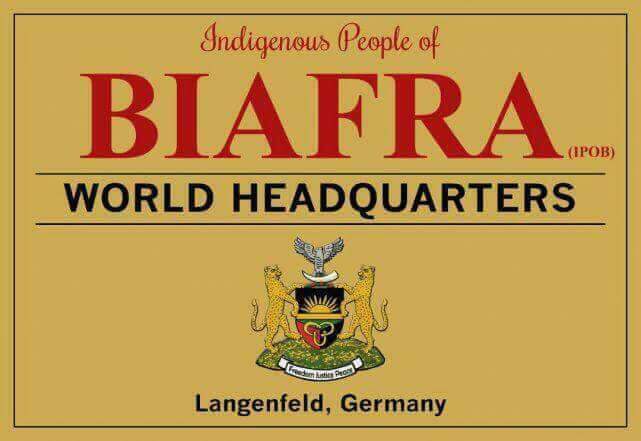 It is now obvious that had IPOB not accepted the invitation of prominent Igbo leaders to forgive and dialogue with Ohaneze Ndigbo, both Enugu and Ebonyi states would have come under attack by now. It is our considered opinion and we believe that of the rest of humanity that every man and beast associated with Miyetti Allah Cattle Breeders Association should be pursued by security agencies, apprehended and made to face the law. MACBAN has made itself the mouthpiece of a terror group, the Fulani terror herdsmen, whose dastardly acts and genocidal ethnic cleansing is responsible for thousands of deaths across the Middle Belt. MACBAN should concern itself with the barbaric conquest and takeover of towns and villages in the Middle Belt which they seems to have largely accomplished. Our homeland Biafra cannot be used for ranching. Not now, not ever. Should the army and police wish to aid their fellow Fulani terrorists to launch an invasion of our land, the world will live to regret it. We maintain that 1967 is not and can never be 2018.